Almost every home needs a electrical remodeling at some time during its life because the guidelines on electrical wiring get updated from time to time. Almost every Arizona home needs a electrical remodeling at some time during its life because the guidelines on electrical wiring get updated from time to time, and all homeowners have to adhere to these guidelines. Also, the changing nature of appliances and technological gadgets necessitate a certain amount and type of electrical power, and this may require some changes to the electrical infrastructure. At times, you are sure to need additional outlets to plug-in more devices, and this requires some rewiring work. If you’re looking for an electrical upgrade or to add your Arizona electrical infrastructure, you’re better off leaving it to professionals like us because we have the experience and expertise to handle these dangerous wires. Moreover, we stay on top of the latest guidelines, so you can rest assured that our remodel would comply with the latest regulations. Here are some reasons why you should choose a professional company like Luxury Remodels Company for your electrical remodeling needs. Some wiring are illegal while others are dangerous, so it’s important to avoid them all. It’s important for electrical contractors to know the building codes before even beginning work. 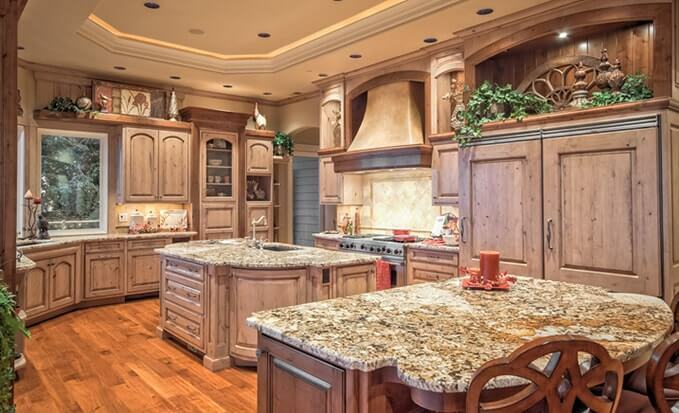 At Luxury Remodels Company, all our electrical contractors are thorough with the National Electrical Code that lays out the minimum requirements needed for safe installation. Also, they check with the local building codes before deciding the wiring process. Voltage and line should be kept apart to avoid interference in communication and electronics. In fact, any uninsulated contact between the two or even an overcrowded box can lead to a fire. Since our electrical contractors are experienced, they know how to wire your home for safety and comfort. Choosing the right electrical upgrade fixtures is a key aspect of remodeling, and this is why our experienced designers work with you to identify the fixtures that match your decor and personal choices. If you have questions or want to start an electrical remodeling, reach out to us today. We service Arizona including Phoenix, Scottsdale and the surrounding areas. Fill out "START YOUR PROJECT" form or simply call us at 480.550.8774. Once we schedule an appointment at your convenient day and time, one of our home remodeling specialists will come to your home to discuss your project, budget as well as product choices and selections. Upon signing the agreement, Luxury Remodels will provide you with project design, and advise which showroom to visit for cabinets, tile and stone selections. For your convenience, a dedicated project manager will be assigned to your job. 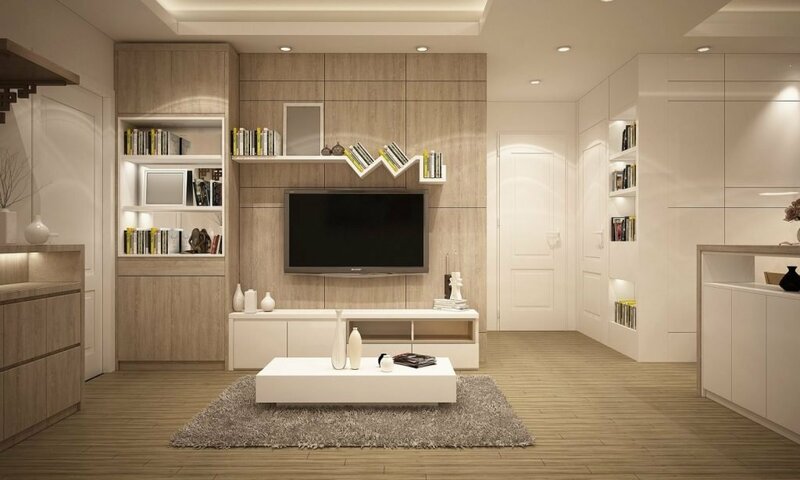 After finalizing the product selections along final budget, then upon your final approval of such, your project will move into hassle free final design, permitting and construction phase where at the end you will FEEL HOME AT HOME. When you buy a home that has old wiring, it can be dangerous. While the rest of the home may be ideal for you and your family, the wiring could pose a risk. By contacting some of the top building contractors in Phoenix, you can have an experienced crew come in and help improve the safety of your home. Contact us here at Luxury Remodels Company, and let us help update the wiring in your home so you can enjoy every aspect of it with a smile. 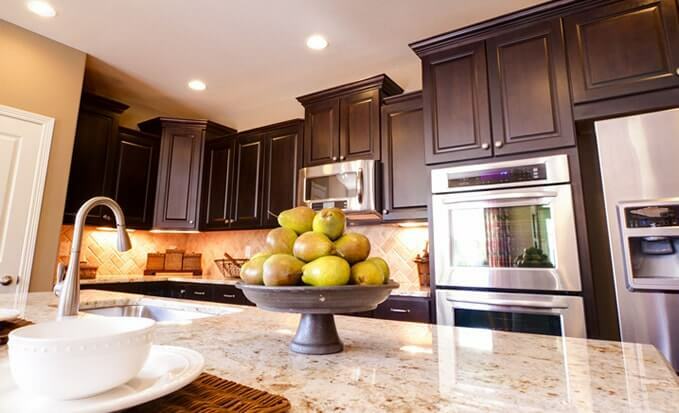 It is important to make sure all of the electrical fixtures in your kitchen are up to date. During most kitchen remodels, this is one of the updates we see homeowners needing. If you have an older home, it is important to have someone go through and make sure all of the wiring is up to code and safe to use. Reach out to the experts here at Luxury Remodels and allow us to help make your kitchen a place you love to spend your time. See what sets us apart as one of the top general contractors of Phoenix and the surrounding areas today! It is very important that you have the right type of electrical fixtures in the bathroom, since there is so much water around. When we do a bathroom remodel, we make sure each of the fixtures and outlets are the right type. You need to have fixtures that turn themselves off if they get wet, because that is what keeps you and your family safe. 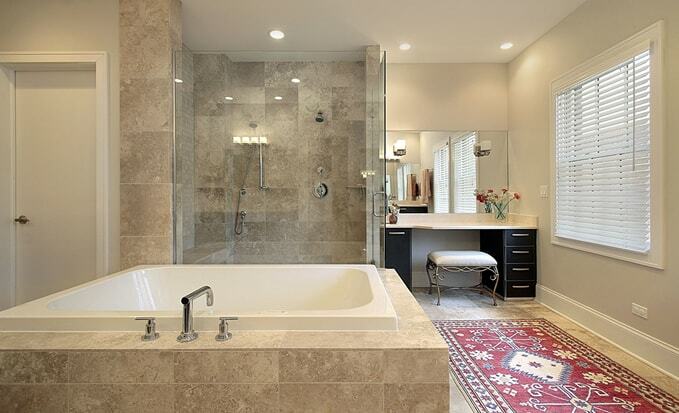 At Luxury Remodels Company, we know what the codes and laws are for the area. 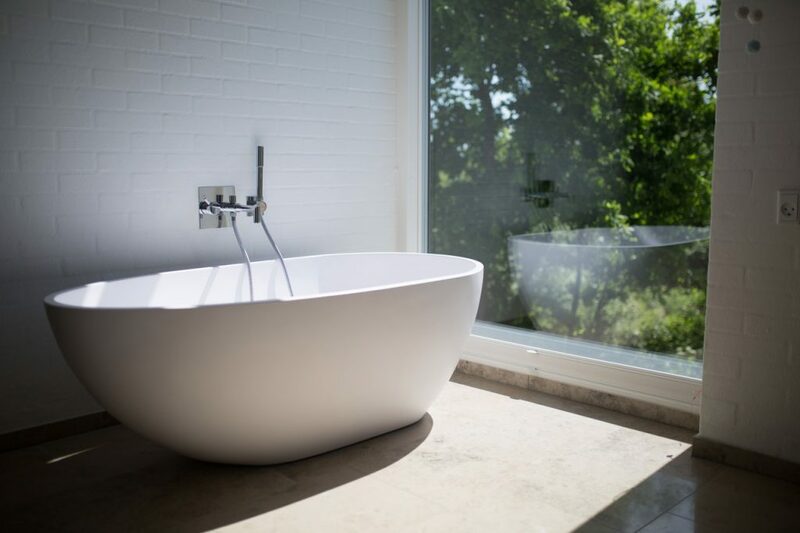 Let us help you make sure your bathroom is safe and luxurious. Call us today. Our bathroom was terribly outdated when we bought our home. Now, we have the peace of mind knowing it is safe, plus we have all the amenities I wanted. Thank you, Luxury Remodels. When I purchased an older home, I knew that the electrical would need to be updated. 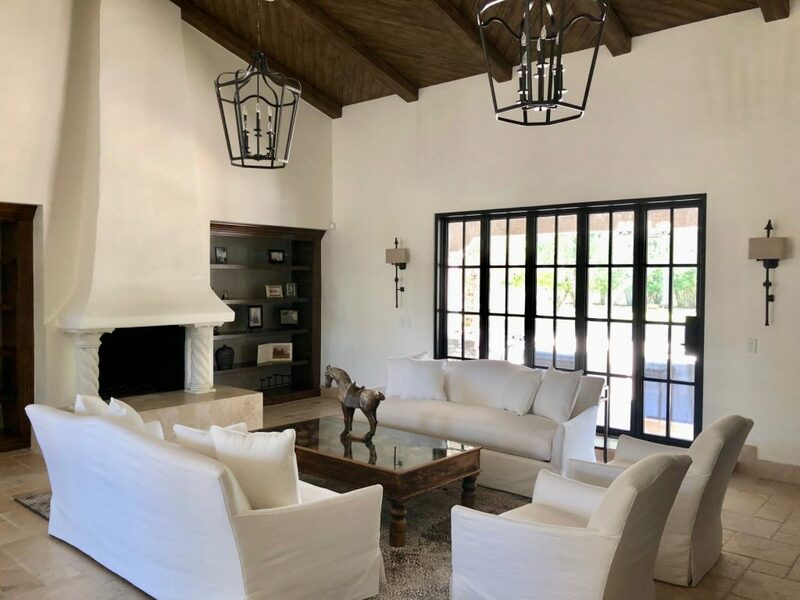 With the help of Luxury Remodels Company, I was able to see the electrical wiring updated quickly and to code, safely able to enjoy my new home. For years I have wanted to add power to my outdoor shop, next to my home. After contacting Luxury Remodels Company, I found that I could afford the new wiring and the company could complete the install faster than I thought possible! My parents’ home was in desperate need of updating and the first place we started was with the wiring. With the help of Luxury Remodels Company, the electrical wiring was updated, and we could soon move on to remodeling the rest of the home. As a rental property owner, I need all of my properties to be up to code. A recent property purchase revealed electrical wiring that was not up to code. Luxury Remodels Company was able to assist with rewiring the property, so I could begin renting it to tenants. One day, when I turned a light on, I saw a spark, a bit of fire, and black smoke. I knew this meant trouble. I called on the folks at Luxury Remodels and they came out to help me that same day. They saved my house, and I will forever be grateful! Working from home meant I had a lot of electrical draw all day long. I wanted ways of making that more efficient and having enough outlets in the rooms I worked in. Luxury Remodels made that happen for me. I love how it is all set up now! When my kids had to take turns charging their phones and laptops because they had to share one outlet in the room, I knew it was time to get someone in to help. Now, they each have dedicated outlets near their beds, and the fighting has gone down tremendously. Thank you!! My mother stopped using rooms in her home because she was nervous to turn on the lights. Once we found out this was her life, we got some people in to help. Now, she loves using her whole home again, and everything in the house works as it should. I was able to finish the basement with plenty of wiring done by the guys at Luxury Remodels. I have all the outlets I need, and even the speaker wires are hidden. It looks great! Do you own a home in Scottsdale or the surrounding area and are looking to update or remodel your home?